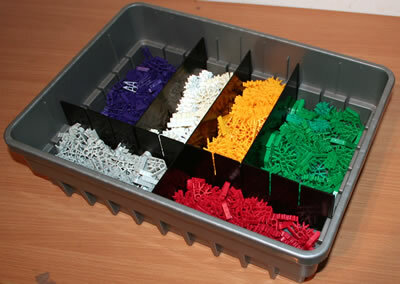 The Micro K'NEX parts below are available in one or more current K'NEX sets, but are not for sale as individual parts. Coaster Car FOLLOWER only. 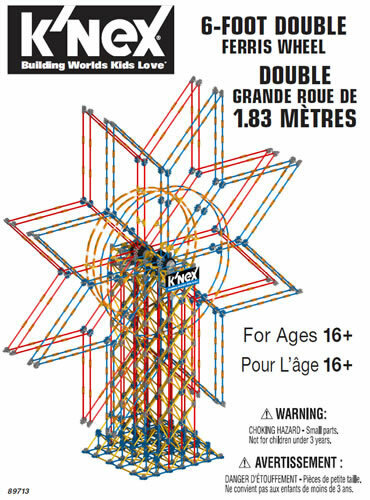 Must be attached behind a MICRO K'NEX Coaster Car using a 24161 Coaster car link. As used in Sonic Blizzard Coaster and Rocket Boost coaster. Will operate on any colour of Micro K'NEX coaster track, and as it is self-propelled, your roller coaster track can be made as long as you like. Includes USB cable for charging. Similar to MICRO K'NEX Coaster Car, but runs underneath the track. 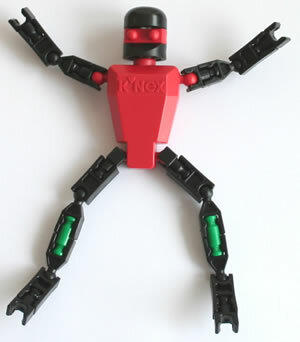 Joins together any two Micro K'NEX Coaster cars. 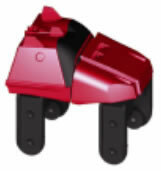 As used in Lava Launch and Rocket Boost roller coaster sets.